WINNIPEG – There’s more to the controversy surrounding glyphosate than whether the weed-killing chemical is safe to use or not. One miller has said they found oats and other grains treated with pre-harvest glyphosate doesn’t mill as well as untreated grains. Since 2015, Grain Millers Inc. has had a glyphosate-free policy on oats in place, said Eric Deblieck, a crop specialist with the company. Oats treated with glyphosate were found to mill very similar to oats damaged by frost, in that the flakes were smaller and not as plump. 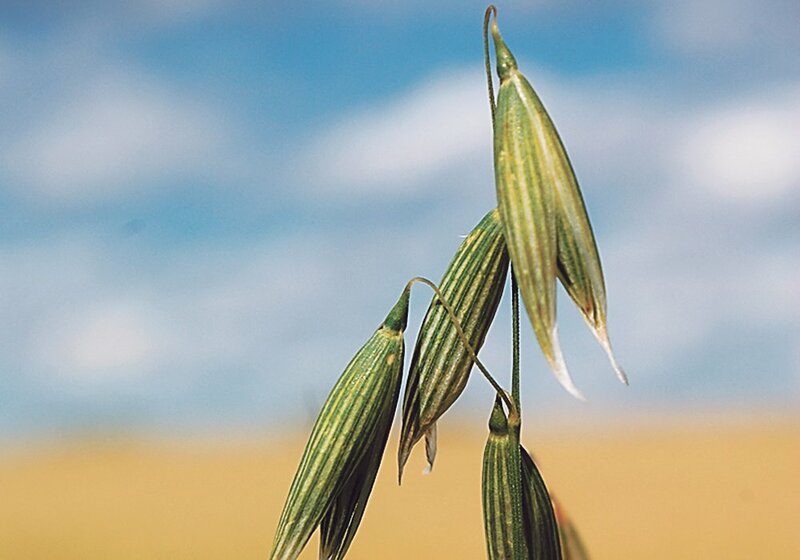 Unlike frost-damaged oats, which can be spotted visually, glyphosate-treated oats cannot be spotted until the milling process, according to Deblieck. “If there’s a lot of oats or a truckload of oats that dumps at our facility, there’s no way for us to see right then and there, to see when the truck is getting probed or when it’s dumping at the pit to know whether these oats will mill as they should or mill poorly,” he explained, adding Grain Millers’ no-glyphosate policy now includes all of the grains it processes. “It is making sure we can get consistent quality to our customers, so they can provide a consistent quality to their customers, and their customers being consumers,” Deblieck said. Grain Millers, he continued, has carried out a variety of research to support their no-glyphosate policy, with particular regard to milling. And the company partnered with institutions to conduct lab-style research which included starch accumulation, overall flour quality and oat flake quality. Also, in Grain Millers’ no-glyphosate policy it’s stated the company isn’t suggesting there are health or food safety concerns with the chemical. On the other side of the equation are those who contend glyphosate-treated grain mills just as well as untreated grain. “I don’t know if it’s in the process, whether it’s the equipment they use or it’s a timing issue of when glyphosate got put on at the right stage of the crop. 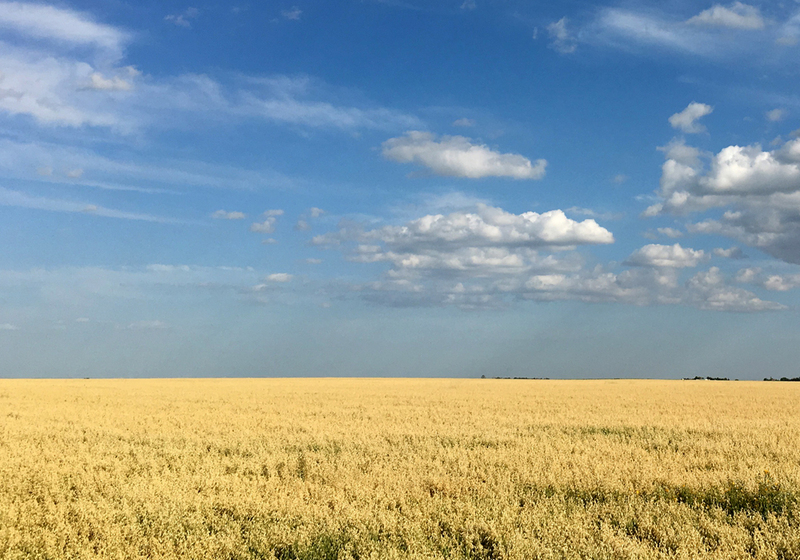 There’s so many variables here,” said Art Enns, president of the Prairie Oat Growers Association. 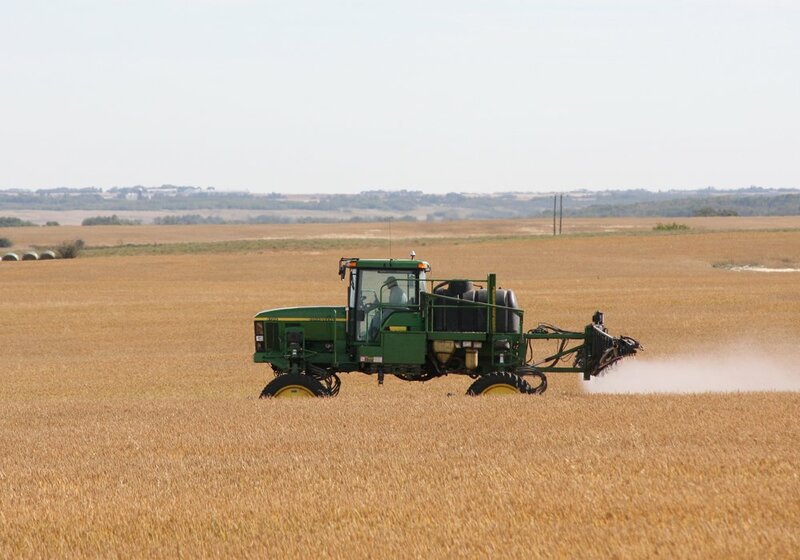 “There are a certain number of companies that have asked that the oats they take not be sprayed, but on the flip side we have a number of companies that are still taking glyphosate,” Enns continued, and suggested consumers can choose the products they purchase. He said a non-chemical alternative to pre-harvest glyphosate is swathing, but many farmers have done away with their swathers. “If you would have laid oats on the ground in Saskatchewan and Alberta, where they got all this snow and all the wet weather, you would get mold. 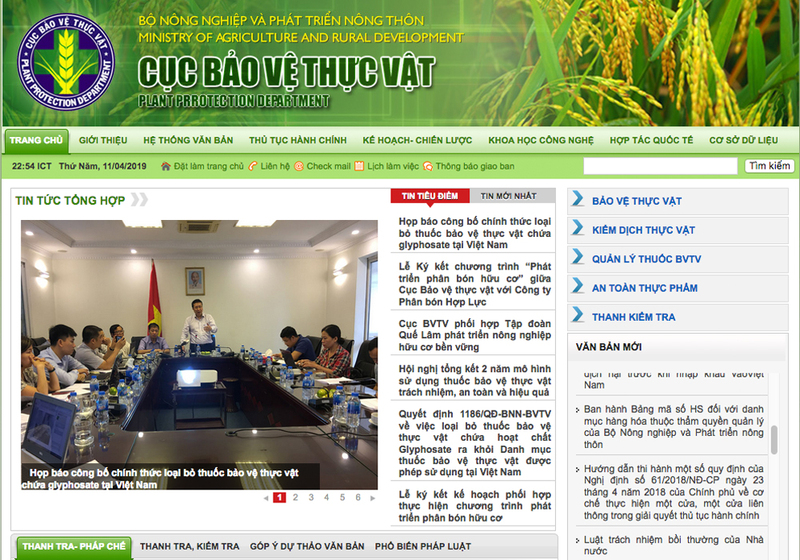 You would get growth happening, which also deteriorates the crop,” Enns explained. Nancy Ames, a cereal research scientist with Agriculture and Agri-Food Canada is researching the milling issue. Her colleague in their wide-ranging, multi-year study has been Chris Willenberg of the University of Saskatchewan. Willenberg undertook the growing of oats with glyphosate on and off label, taking into account a large number of variables. Ames said some of these included moisture levels, times, locations, varieties of oats, seeding rates, straight-combining and swathing. Ames is carrying out the milling studies and has looked at the different characteristics about the oat quality. “In general terms, we didn’t find that much of an effect,” she stated, noting their study has yet to be completed or published. 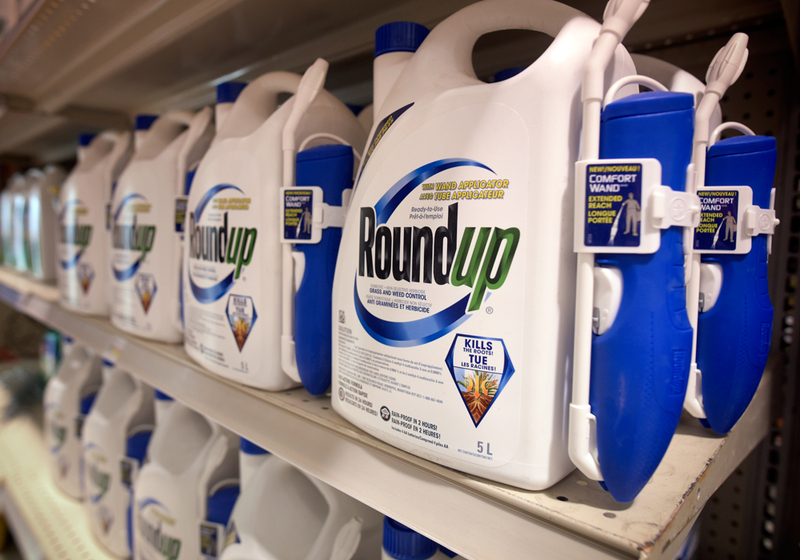 Since 1974 glyphosate has been produced by Monsanto under the Round-Up trademark, which is now part of Bayer. Trish Jordan, media relations for Bayer Canada, spoke with some of their technical people. “None have ever heard, or seen evidence of, glyphosate-treated oats creating an impact on milling,” Jordan said. On Jan. 11, Health Canada announced their re-evaluation of glyphosate found it’s “not genotoxic and is unlikely to pose a human cancer risk.” As well in September 2017, the United States Environmental Protection Agency said that glyphosate is likely not a carcinogen to humans. 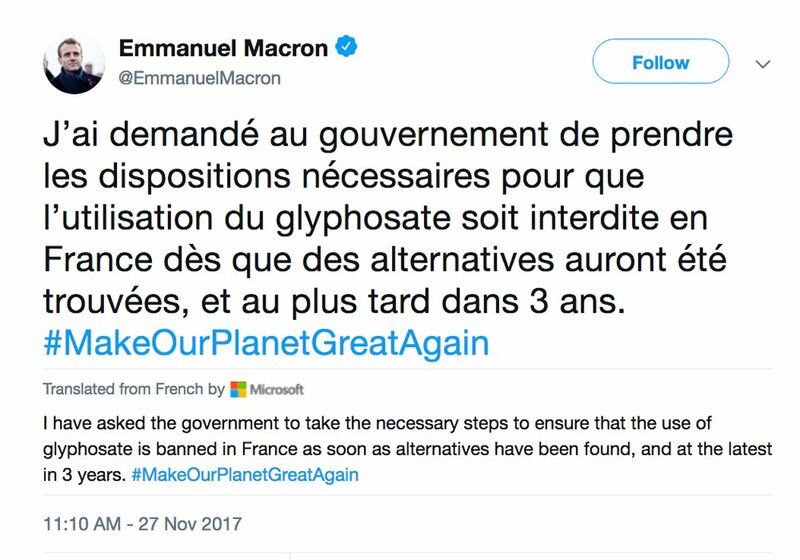 However in 2015, the World Health Organization’s International Agency for Research on Cancer listed glyphosate as “probably carcinogenic to humans”. With files from Glacier Farm Media.